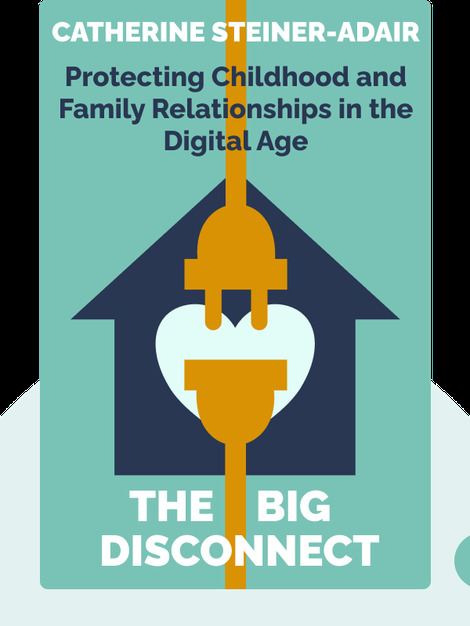 The Big Disconnect (2013) is about the current generation of babies, toddlers and children growing up in the digital world. Digital media, from online games to social networking sites, have a profound impact on a child’s development, both intellectually and socially. These blinks outline the reasons why, and what parents can do to try to keep their children safe from these developmental hindrances. 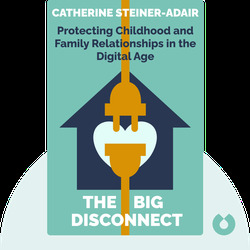 Catherine Steiner Adair, EdD, is a clinical psychologist who specializes in child and family therapy. She’s also an instructor at Harvard Medical School and a consultant for a number of schools.